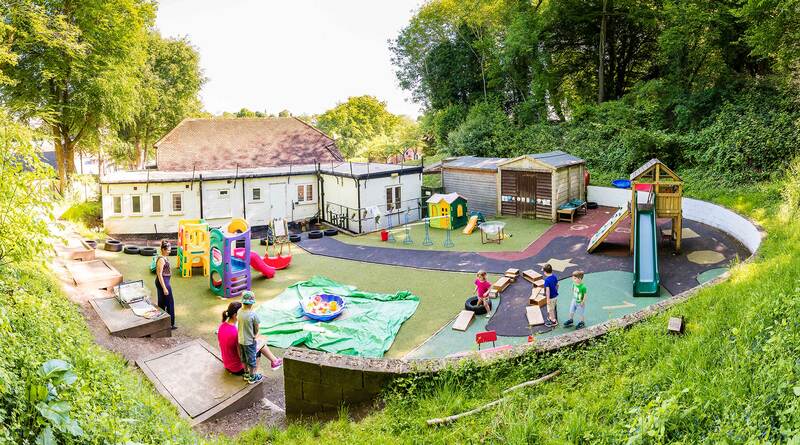 The Marlow Bottom Pre-School CIO is a charitable, non-profit making organisation and unfortunately fees alone do not provide all the funds we need continue to offer all the vital equipment required to provide a wide variety of activities for the children. 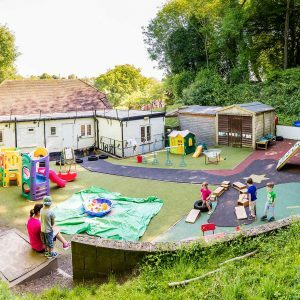 Therefore we hold a number of varied fundraising events over the year in order to raise money that goes towards running costs, the purchase of new equipment and improvements to the pre-school. It also enables us to provide a free healthy eating initiative for all the children. Every day, we get a variety of fruit and vegetables delivered by Westside Fruit and Farm Shop. The children assist the staff in preparing the food for all the children to eat at snack time. Not only does this programme provide healthy eating snacks for the children but it also encourages them to develop some very important life skills. This scheme costs the pre-school about £1,000 per year. Funds can help us to provide valuable resources to ensure we can offer our staff essential or necessary training which isn’t always funded by the local council. 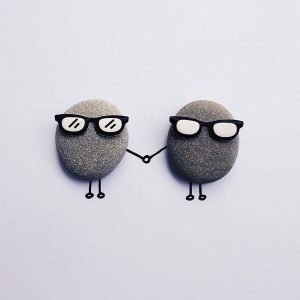 It also allows us to fund extra staff hours for when we may need to provide important one-to-one time for any of our children who may need it for whatever reason. Typical fundraising events that we run are our Children’s Halloween Party and Christmas Bazaar, sponsored activities for the children to take part in and quiz nights or race nights for the adults to take part in. We also look for other fundraising initiatives that don’t always require people digging into their pockets – for example we recycle clothes and books – your unwanted items can raise funds too! 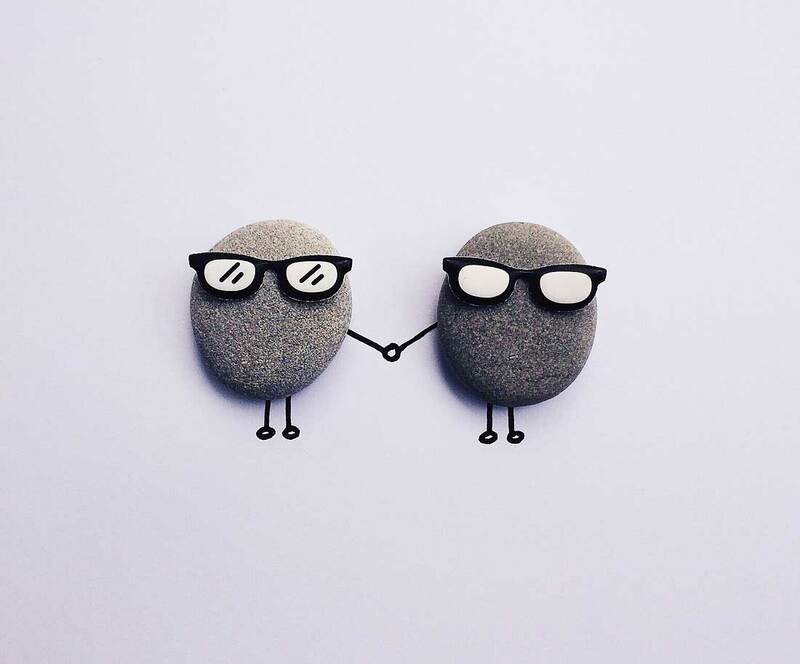 Please keep an eye on our events page for our latest fundraising activities and look at the other pages under this section for more information about our fundraising partnerships, initiatives and ways in which you can get involved. We send their catalogue home to you. They have an excellent range of craft supplies as well as party stuff and some really good gifts. When you make your order please quote source code SMA1773. They sell all sorts of name labels, ideal for pre-school and school. Please quote Marlow Bottom Pre-School CIO when placing your order. Chocolate gifts for all occasions. Look out for catalogues at pre-school, normally around Mother’s Day, Easter, Halloween and Christmas. We get a commission from all purchases made via us. More books, this time online! Please quote Marlow Bottom Pre-School CIO when making an order. They display their books in the Village Hall foyer. If you would like to make an order please order see a member of staff. Please note that the display items must not be taken out of the building. We have joined the Wycombe Lotto, which is local to this area and local charities are supported. 50% of tickets sold from our Lotto page go directly to us. They work in partnership with Schools, Businesses, Community Groups, Local Councils and Charities to help raise funds from your donations of unwanted clothes. 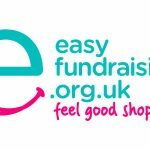 You can raise money for the pre-school by doing your normal online shopping via easyfundraising.org.uk. Every time you shop, you earn a donation for the pre-school and it won’t cost you an extra penny. And if you install the Find & Remind toolbar when signing up you don’t even have to remember – you’ll be reminded each time you visit the retailers involved, of which there are over 2,000 including Amazon, John Lewis, eBay, Next and Tesco. When you’re asked to choose your cause, select Marlow Bottom Pre-School – Buckinghamshire. We do already have a small handful of supporters who are shopping online and raising money for the pre-school but this is something that could be done so easily by everyone! Please register, it costs you nothing! The efforts that everybody makes in organising and participating in our events in order to achieve our fundraising targets is very much appreciated. Here’s just a few ways in which people have helped or got involved in the past that hasn’t involved handing over your hard earned cash…. If you would like to help or be a part of our Fundraising Team in any way or have any questions or queries relating to any of our fundraising campaigns, then please contact Tina Horler our Supervisor on 01628 478219. Can you donate toys, games, sweets and unwanted gifts? We are always looking for items such as small toys, games, sweets etc. for tombolas and raffles that will run throughout the year. Please keep any small unwanted gifts or contents from party bags for example and give them any time to a member of staff. Could you donate something we could use as a prize? Maybe you, someone you know or the company you work for could donate something more desirable that we could use as a prize, especially for the Christmas Bazaar. Can you make our events more enjoyable? Do you have a skill or could you offer a service at one of our events to make them more interesting and enjoyable for either the children or the parents? For example, arts & crafts, face painting, cooking, DJ or Disco equipment, singing, dancing, beauty treatments. Can you help to promote fundraising? Maybe you are able do some photocopying or printing at work of letters or flyers to promote our fundraising campaigns? Can you give us a little bit of your time at our events? Give us a little bit of your time to help organise or run our events – the committee members can’t do it all so any amount of time you can offer would be much appreciated. Have you got any money making or cost saving ideas? You may have some money making or cost saving ideas of your own – we’d love to hear them. Can you donate any supplies? To keep our costs down we are always looking for donations of supplies such as nappies, wipes, tissues, hand towels etc.